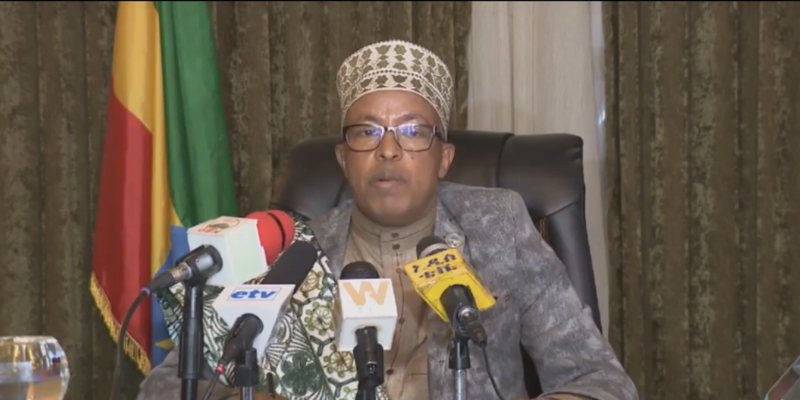 Addis Abeba, February 12/2019 – Sheik Mohammed Amin, President of the Ethiopian Islamic Affairs Supreme Council, said the Council “strongly condemns” the torching three Mosques in two separate Woredas in South Gonder Zone of the Amhara regional state. The Shiek Mohammed’s statement came after a third Mosque was torched last Sunday in Andebet Woreda, Jera Gedu Kebele in South Gonder zone. This was the second attack after two mosques were torched in Esete Mekane Selam town in south Gonder zone on February 10. The incident happened after false claims that a picture of St. Mary was found circulating at a wedding of a Muslim couple among other decorations, according to The Amhara Mass Media Agency. Although it was denounced by reps of both religions & elders at the event, later on two Mosques were burned & one damaged. Another report by the BBCAmharic quoted a local police officer as saying that claims by group of youngsters who said they have seen St. Mary’s picture being crushed at the wedding led to the violent attack on the Mosques and looting and damaging properties. Sheik Mohammed added that such acts don’t represent any religion but are orchestrated by those bent on destroying the values of Ethiopia’s inter-religious tolerance. “This is a tragic incident; it’s also a grave crime. We strongly caution for those responsible to face the law,” he told local media. The attack on the third Mosque came while online community efforts were underway to help build the first two mosques. Using #GonderMosque, Ethiopian twitter community have come together and organized a go-fund me page to help raise money to help the local community rebuild the Mosques. On the ground, a community fundraising event is taking place in Esete Mekane Selam town in South Gonder zone where the previous two Mosques were torched. Like the online campaign, the community event is also aimed at raising funds to help rebuild the Mosques. 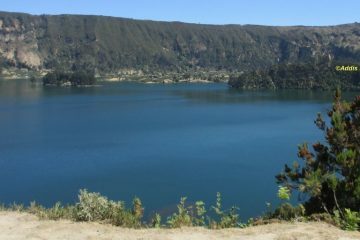 Commentary: Why is Ethiopia’s tourism industry struggling?